Make your feet happy! No need to worry about the season, these are your go-to socks all year. 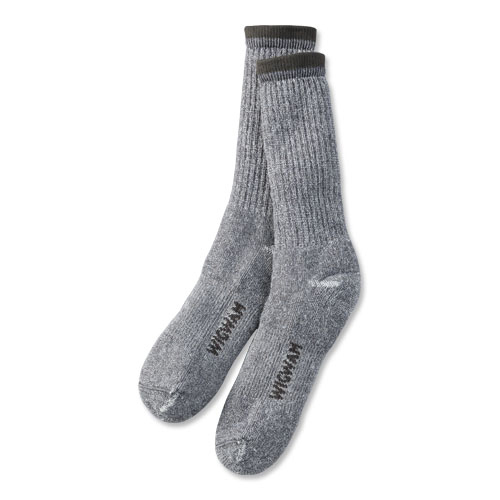 The soft, merino blend keeps feet warm in the winter and cool in the summer. They're also breathable and made to last.